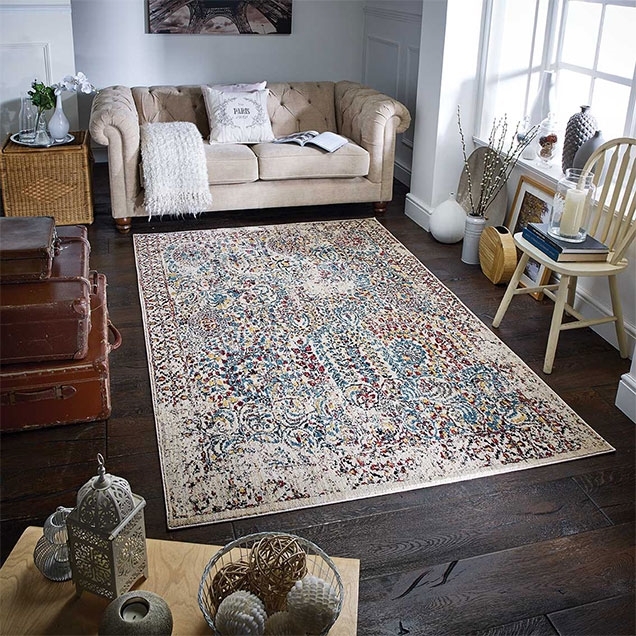 The range of Opal Rugs collection at the Rugs City features a range of beautiful traditional designs with a vintage look in the most sophisticated colourcombination. 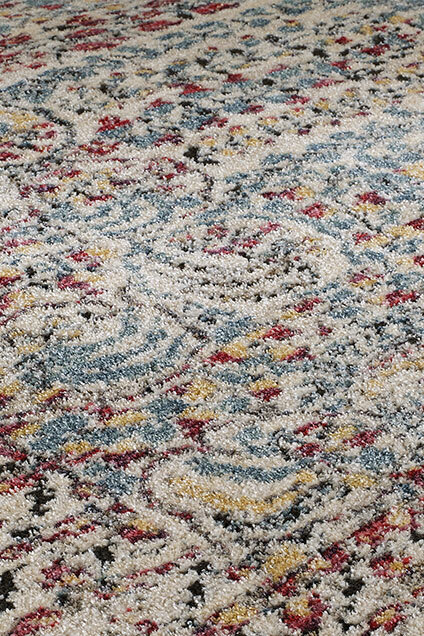 Every rug in the Opal Rugs collection is designed to emulate the effect of vintage hand-knotted rugs prepared with delicate detailing. 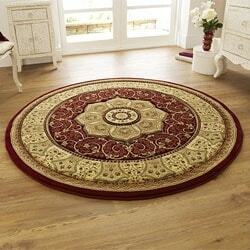 The rugs from the Opal Rugs collection are available in the most intricate designs. 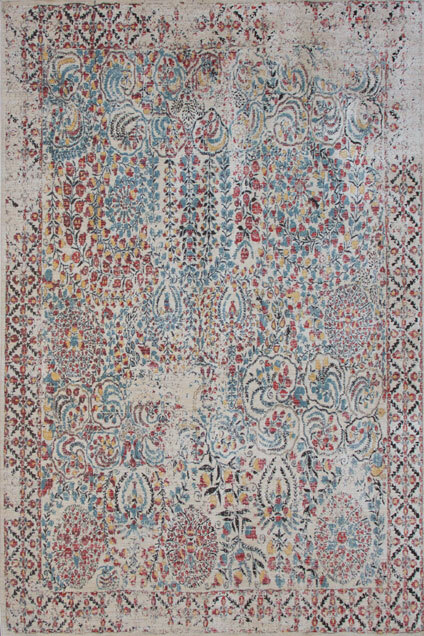 With their lustrous gleam, the range of Opal Rugs collection can make a fanciful statement as a floor centrepiece, which offers a correct balance of traditional pattern with a twist of modernism. 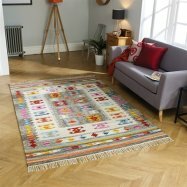 The range of Opal Rugs collection iswoven by machine tufting techniques. They are made from a perfect mix of high-qualitypolyester and premium hard twist polypropylene. 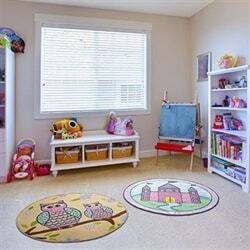 The build material of these rugs testifies their supreme quality, making them extremely hard wearing while easy to clean and maintain. 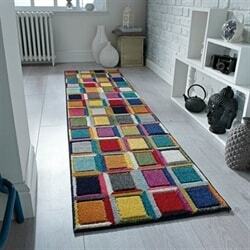 The range of Opal Rugs collection at the Rugs City exudes a vintage outtake on the eastern design patterns. 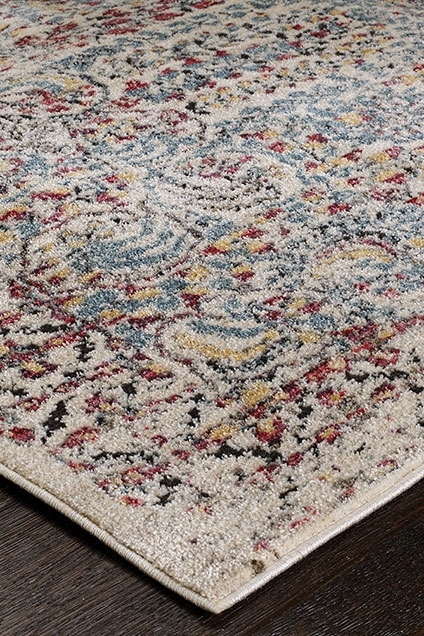 These refined Opal Rugs assure to provide your living space with a rustic and antique charm. The Opal Rugs collection is available in three standard sizes, allowing you to choose the one that perfectly complements the size of your room.